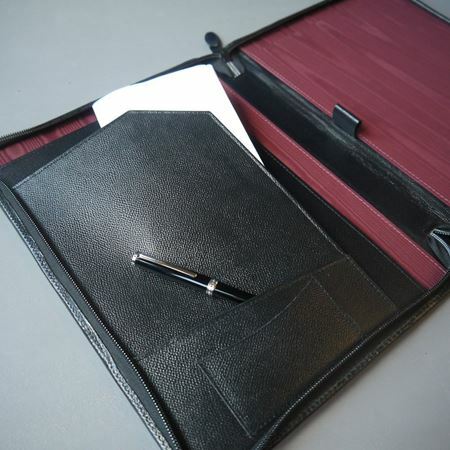 We have a fantastic range of unique leather desk accessories which can be embossed with company logos, initials or dates to make them extra special. 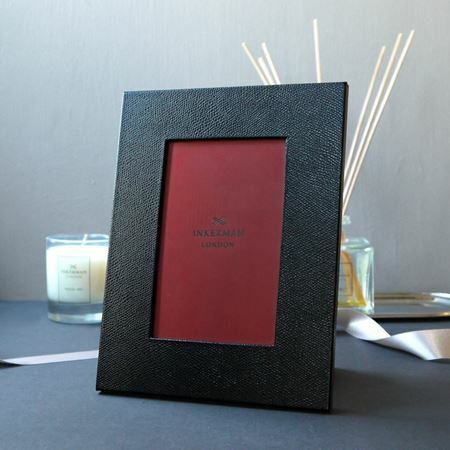 This luxury leather A4 conference folder is made from the finest British calfskin leather. 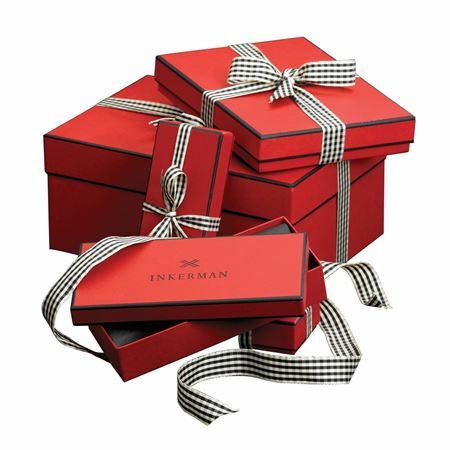 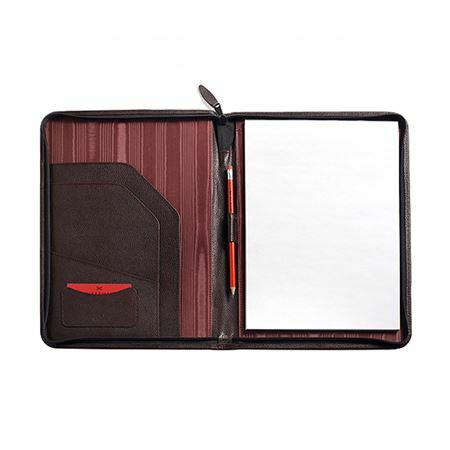 With compartments for documents, business cards, a pen and notebook it truly is an essential to keep organised in the business world. 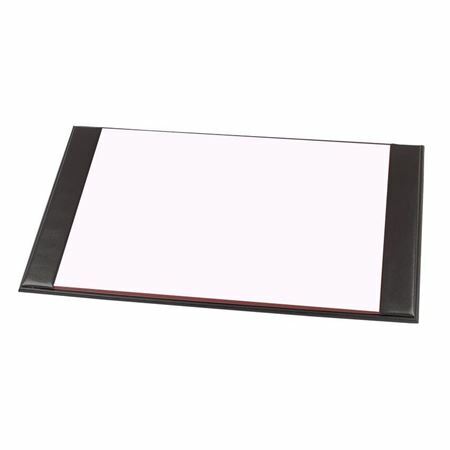 Our unique leather desk accessories can be embossed with logos, initials or dates.